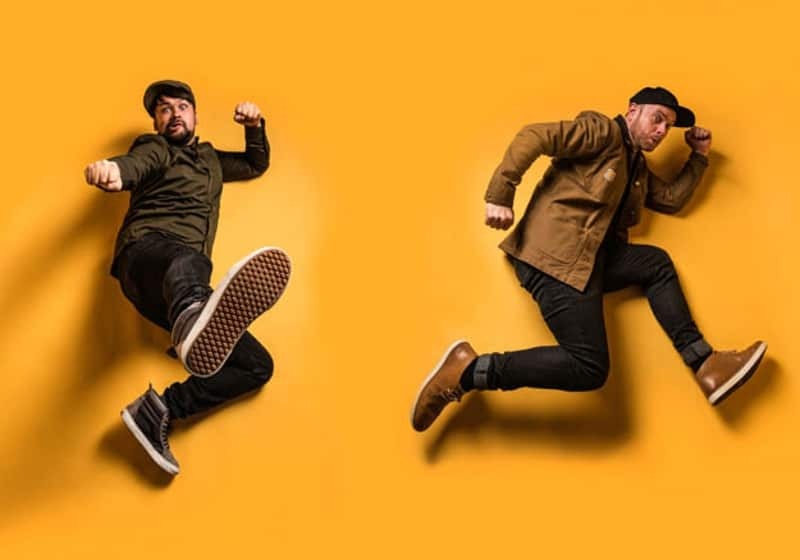 Since forming in 2012 The Allergies have made it their mission to reshape funky vintage sounds for the modern dancefloor. Both skilled turntablists in their own right, and known for their 45 only vinyl sets, the duo of DJ Moneyshot & Rackabeat first bonded over their love of classic hip-hop and beats, then decided to pool their knowledge and skills into making their own music. They make their debut Kelburn show with Ugly Duckling’s Andey Cooper on the mic. Boom!